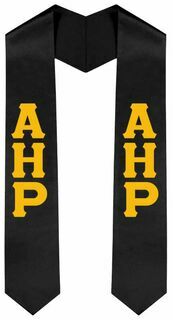 Alpha Eta Rho is a respected collegiate fraternity founded on April 20, 1929 to support and promote future leaders in aviation. If you're a member of this distinguished organization, you're among the ranks of NASA engineers, CEOs, and captains of industry in the aviation field. 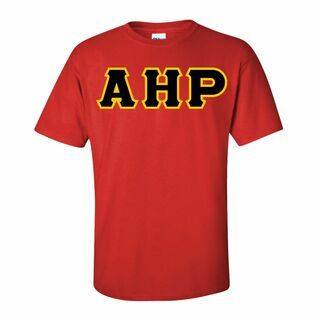 We offer colorful, meaningful, and practical paraphernalia for Alpha Eta Rho members. Some of the hottest selling items in our online catalog include giant flags, tablecloths for meet and greets, and seasonal gifts. 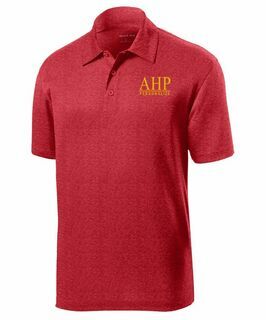 If your organization holds frequent formal events throughout the year, check out our selection of Alpha Eta Rho jewelry (including lavaliers and rings) and formal favors (like glassware and small tote bags). 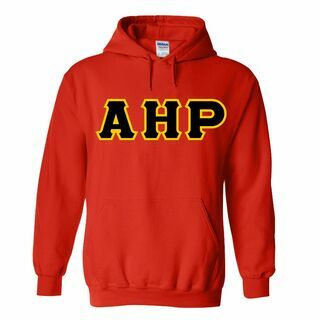 Greek Gear specializes in creating custom clothing for members of organizations like yours. 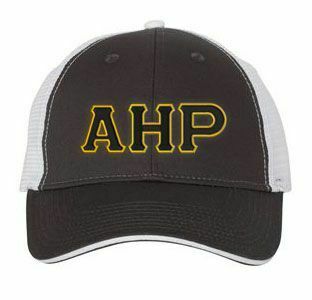 The choices include hoodies, t-shirts, jackets, hats, and even flip flops. 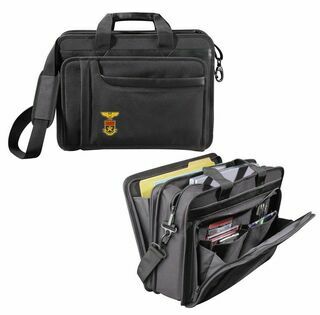 To look more professional on campus, order a fraternity briefcase or laptop bag. 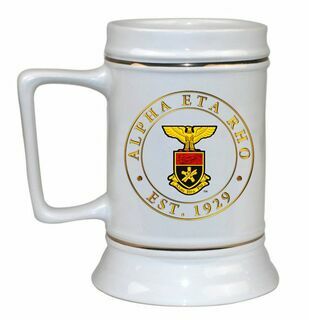 Stay tuned as we continue to update and grow our selection of Alpha Eta Rho Greek merchandise. 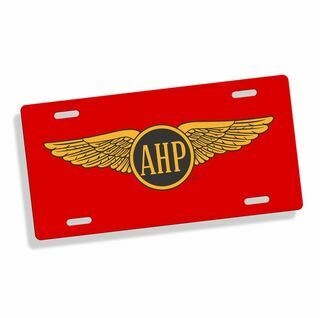 Fly right over to GreekGear.com whenever you want new paraphernalia. It's a one-stop-shop for numerous fraternity and sorority organizations across the country. 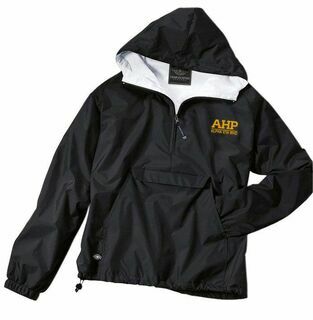 Become a regular customer and sign up for emails so that you'll be notified when deals on Alpha Eta Rho products are available. Alpha Eta RhoThe Greatest Selection. Period.